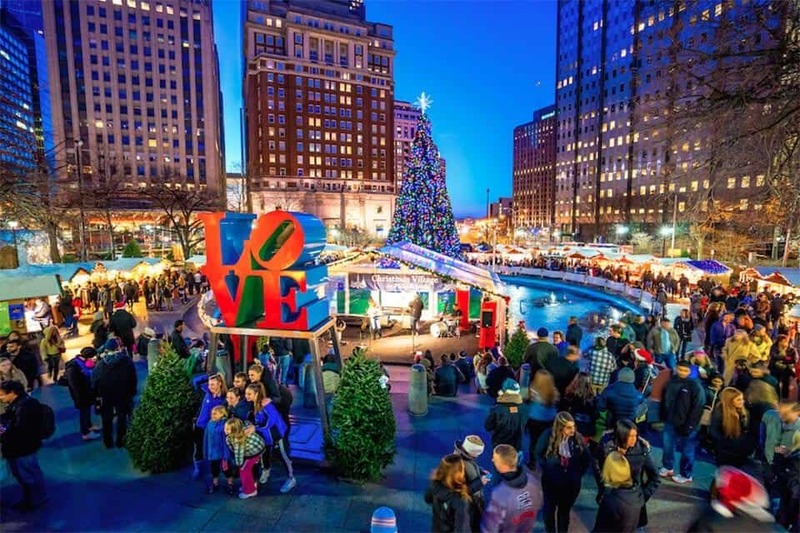 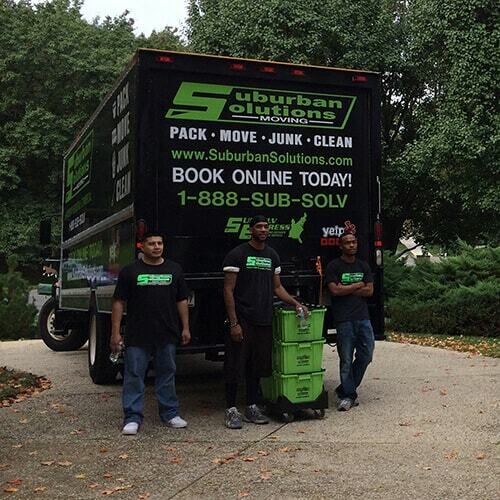 Welcome to the Philadelphia Page for Suburban Solutions! 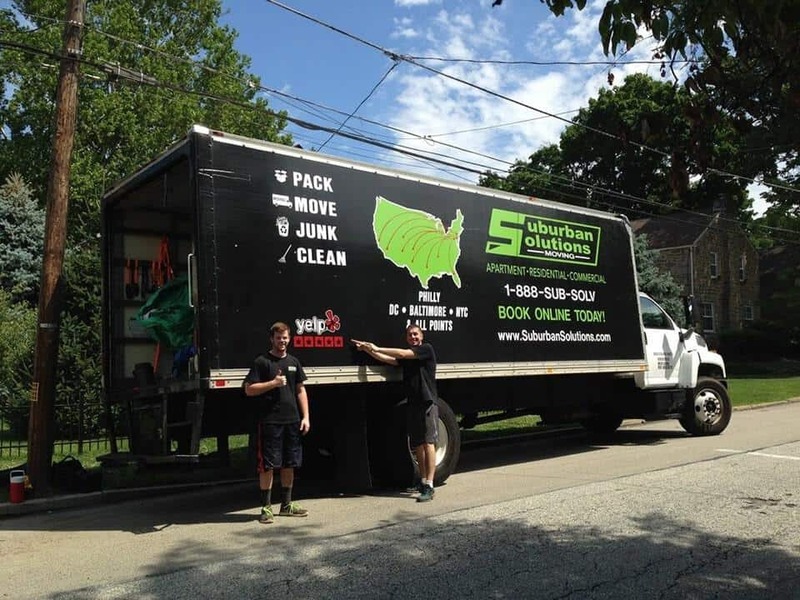 The Philadelphia Branch opened its doors in April of 2014 and operated out of Havertown, PA. Havertown is just 20 minutes from Center City Philadelphia in Delaware County and right along the Main Line. 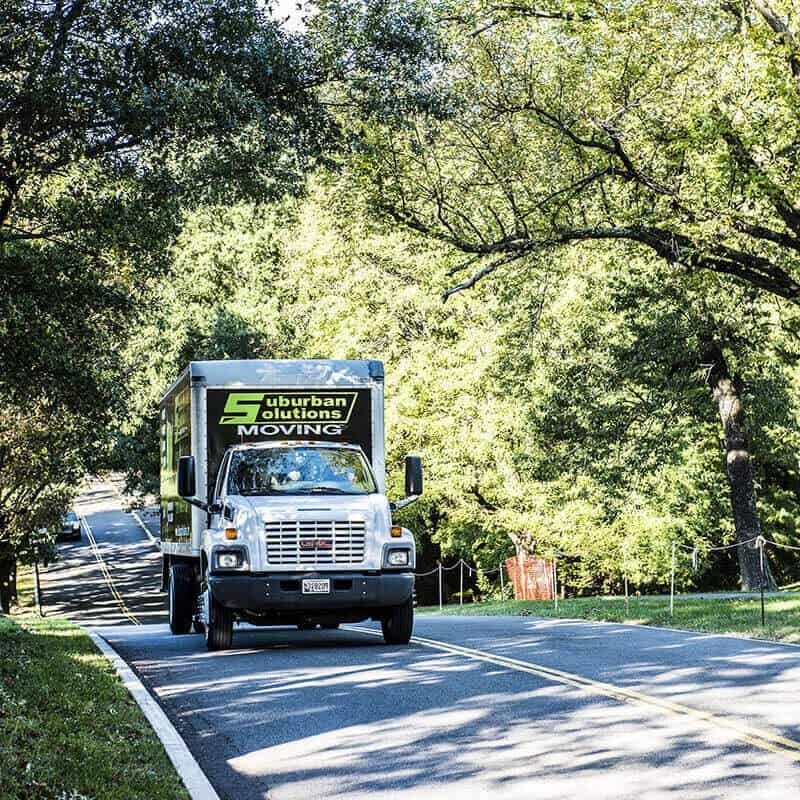 Currently, our Philadelphia location operates five moving trucks and services the 5-county area (Delaware County, Montgomery County, Chester County, Philadelphia County and Bucks County). 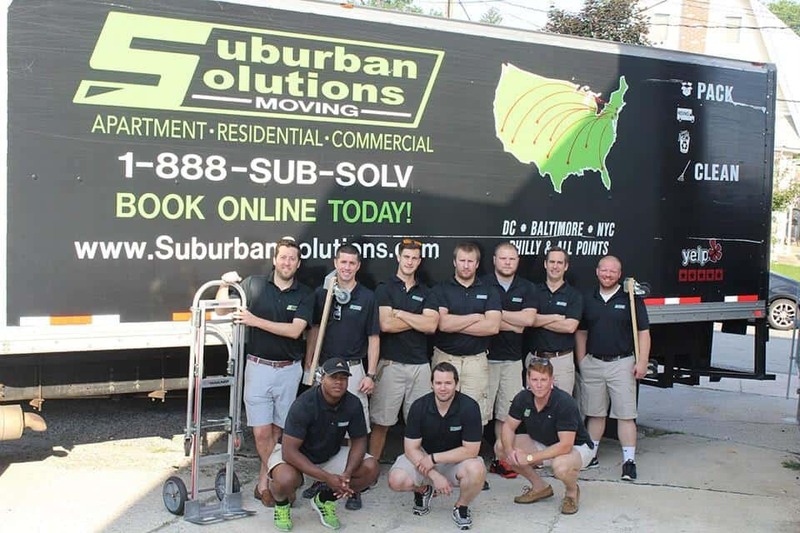 We can also service moves in South Jersey (Cherry Hill, NJ area), as well as Northern Delaware (Wilmington, DE Area). 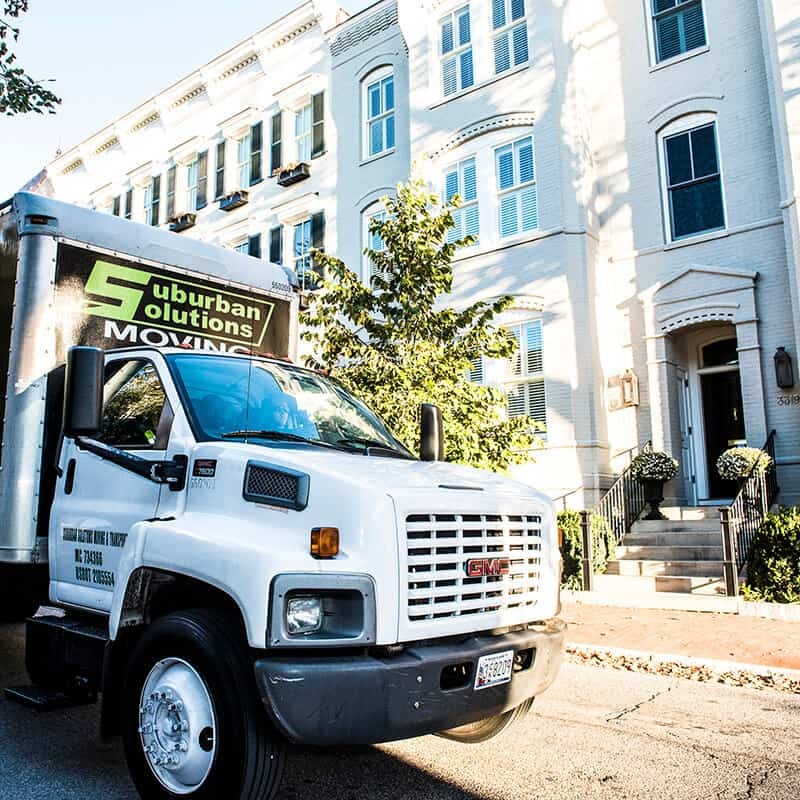 Here are just a few of the Philadelphia neighborhoods Suburban Solutions serves.